MapSurv.io :: Tired of Google Maps. Tired of Google Maps. 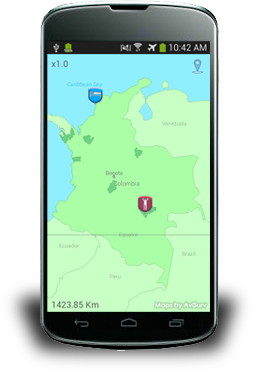 Create your own digital maps with maximum precision. Focus countries of your map?